Teams of 6 or less battle it out for the cash prize at the Cambria pub quiz! 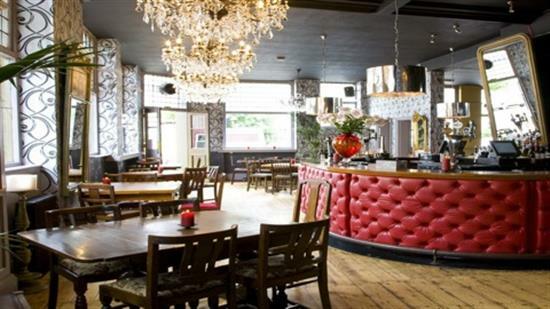 The venue is a metropolitan public house in the hidden corridors of Camberwell. Fare from traditional interiors, The Cambria boasts Crystal chandeliers, antiquated mirrors, leather upholstery and eclectic furnishings.